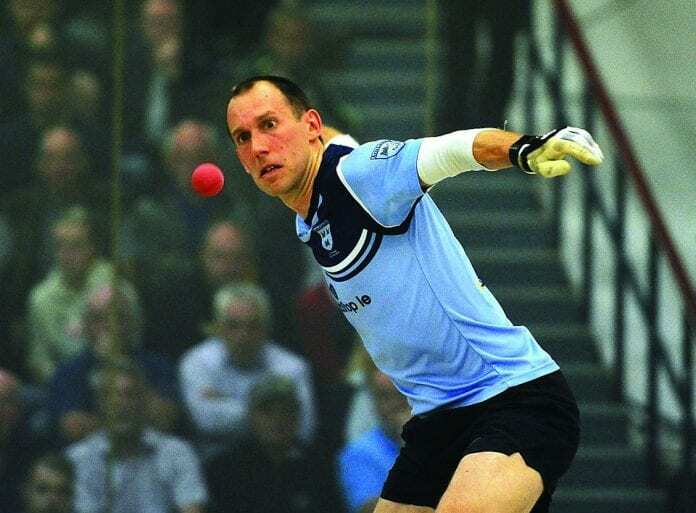 St Brigid's Eoin Kennedy will face Robbie McCarthy in their successive meeting in handball’s All-Ireland softball final in one of Irish sport’s most enduring rivalry on Saturday. 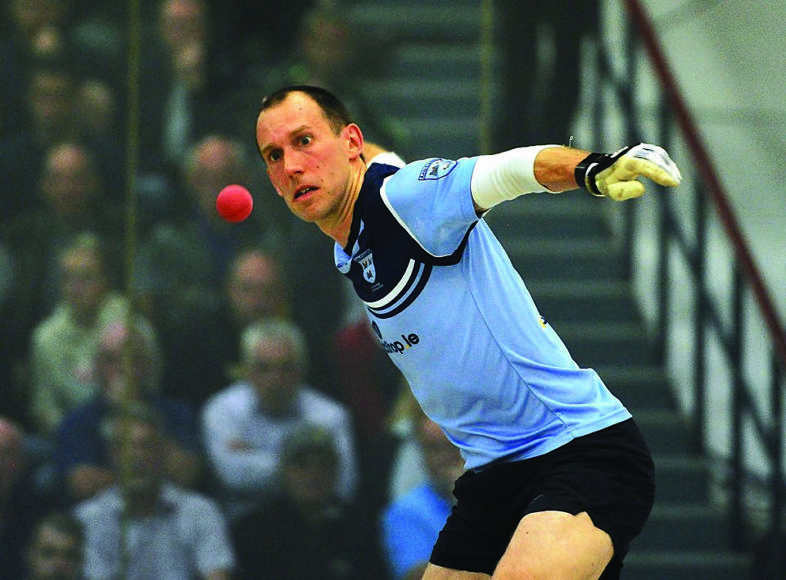 St Brigid’s Eoin Kennedy will face Robbie McCarthy in their successive meeting in handball’s All-Ireland softball final in one of Irish sport’s most enduring rivalry on Saturday. Kennedy goes into the final looking to win his 10th title in this discipline and a 32nd All-Ireland across the board of singles, doubles and hardball events. McCarthy, though, has been his nemesis with three successive wins against the Brigid’s man, upping the ante for Sunday’s final contest. En route to the final, neither player has dropped a game with Kennedy, now 39, beating Pat Conway, Ger Coman and Gary McConnell and while he has been here plenty of times before, he still loves the big occasion. “I just enjoy playing to be honest,” Kennedy told gaahandball.ie in the lead-up to the final. “I was obviously a lot hungrier and more motivated when I was younger, and all the stuff you’d expect. “But now I just really enjoy playing, but when I go into the court, I still do my best to win, but that’s it really. I enjoy playing training games, but I still love competition. There’s nothing like competition. While it does mean an adaptation in his style, he says it has not seen him become too much more aggressive to shorten points. “Not really. You don’t win seven championships in a row without being aggressive in the first place. In the past, Kennedy could mix that aggression and ability to go for kill shots but also switch back to a more tactical approach to outlast his opponents. McCarthy, though, is also looking for his tenth title and so knows well the different challenges. Both can draw inspiration from the legendary Michael Ducksy Walsh who showed there is plenty of scope for longevity. “The big thing you lose as you get older is that dynamism. “I used to play at a real high intensity, and people would always have said that when they played me, that you knew you were in for a real physical battle, and as that dynamism goes, you have to try to make up for it in different ways and with different shots. “Nine titles or ten, my legacy doesn’t really change. That’s not what I’m here for.